The NewSpace Systems (NSS) star mapper is used for accurate 3-axis attitude information in real time and is the ideal high performance sensor for small satellites. 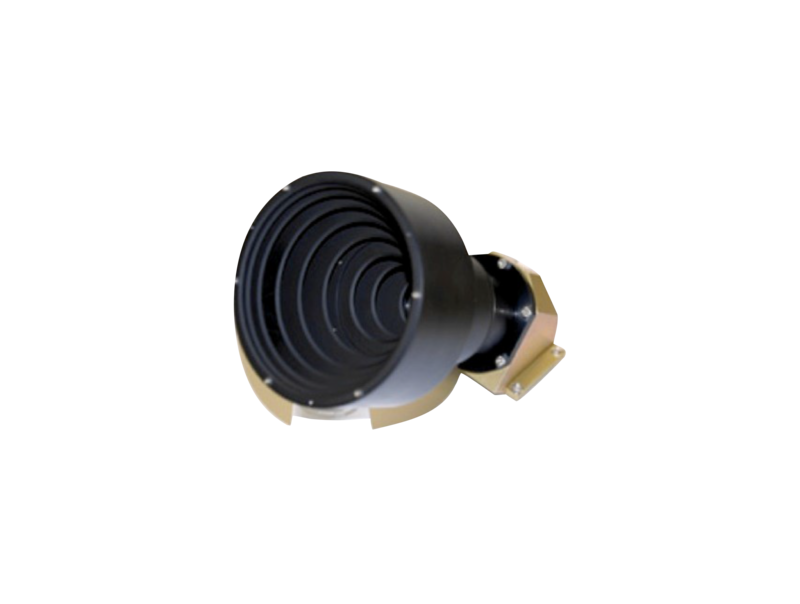 The star mapper uses a sensitive matrix CMOS sensor to ensure detection of enough stars above the limiting visible magnitude and within the field of view, for 99% all-sky availability. The NSS star mapper design achieves low cost, mass, volume and power. The built- in field-upgradeable star catalogue and star matching algorithm allows the star mapper to initialise and refresh a fast tracking mode for fully autonomous operation. The outputs of the NSS star mapper matches between the measured and catalogue vector pairs to an ADCS processor, where the data can be blended with other attitude and rate sensors in a full state Kalman filter. Additionally, this star mapper can also output an attitude quaternion referenced to J2000 inertial coordinates.